Cloud Communications for Midmarket Businesses | 8x8, Inc. Your communication system is determining your future. 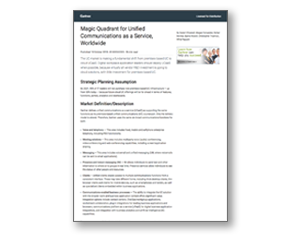 Today’s rapid shift to cloud communications is due to obvious benefits like eliminating heavy upfront investments in hardware and reducing TCO. In addition, transitioning to the cloud allows IT professionals to give employees the modern communication and collaboration capabilities they need to make better decisions and get more work done faster. Integrated phone, meetings collaboration and contact centre capabilities also elevate customer engagement by giving employees and agents access to the right data, business intelligence, and experts—at the right time. Today’s employees need a consistent, hassle-free solution for all the ways they communicate and collaborate. Rather than toggling between applications, X Series users move from chat to voice to meetings to collaboration with a single click in a single application. X Series delivers this superior experience over its own end-to-end technology platform—without relying on a patchwork of third-party vendors. 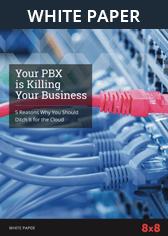 The cloud eliminates not only on-premise hardware and software but also many hidden costs that may exceed the huge upfront investment in a PBX. These include everything from licensing to upgrades to telco connectivity such as T1, POTs and PRI lines—or MPLS between locations. 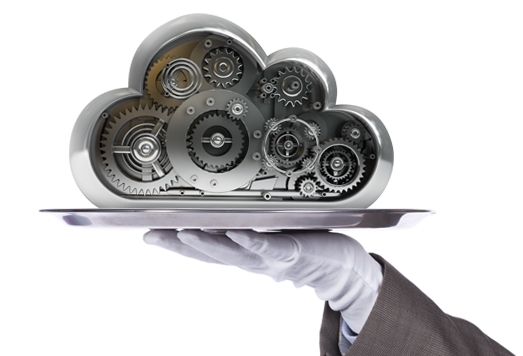 With X Series, everything works in the cloud, eliminating the time IT staff waste maintaining old technology or managing complex telco connectivity, as your service travels securely over the internet. 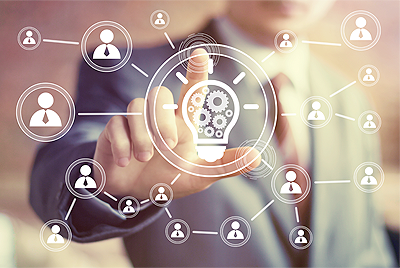 Intelligence derived from data is the new currency and lifeblood of businesses. 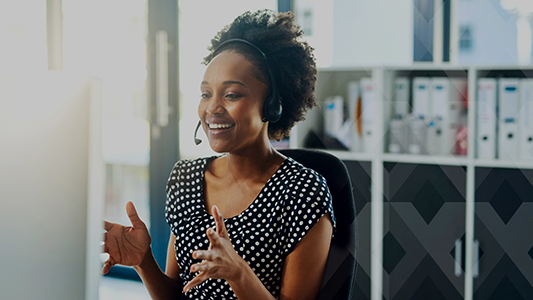 From measuring employee performance to enhancing the customer experience, X Series advanced analytics provides valuable insights from all interactions from your phone, meeting, collaboration and contact centre data. Increase employee productivity and find opportunities to improve your customer experience. 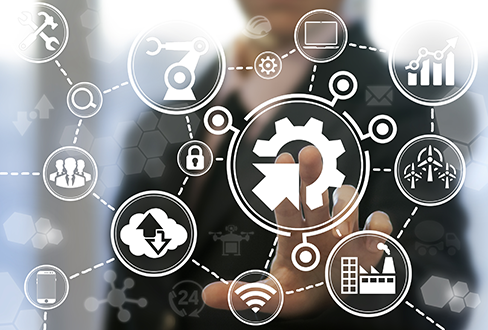 On-premise solutions typically rely on older technology requiring heavy maintenance and support costs to modernize. X Series future-proofs your communications by deploying regular upgrades and cutting-edge features. In addition, X Series grows as your business needs evolve. Interchangeable plans allow you to start with simple business phone capabilities for some users, while providing more sophisticated business phone services and contact centre capabilities for others. Unlike on-premise phone systems, which were designed to serve users in a single building or campus, cloud communications is built for a mobile workforce. X Series gives every user a secure, enterprise-grade mobile app. 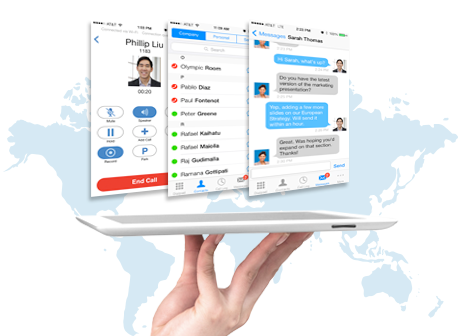 It puts the features of a business phone such as access to the corporate directory—plus web meetings, team messaging, and more—on a smartphone or tablet, anywhere anytime. As mid-size companies think outside their borders to capitalize on new markets, they face the daunting task of setting up communications for global workers. 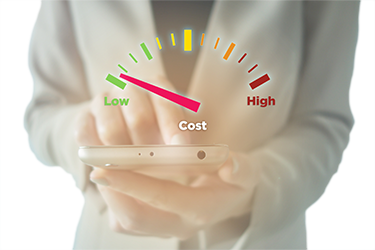 Without the right partner, you could experience voice quality and numerous service issues, creating business inefficiencies and poor customer experiences. 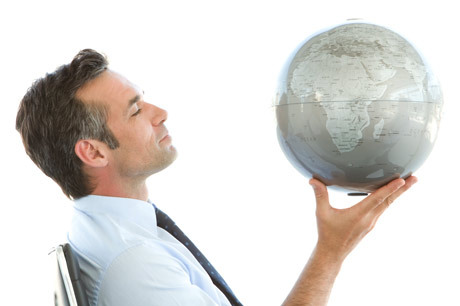 The patented 8x8 Global Reach Network® includes 15+ data centres spanning every continent to deliver quick, crystal-clear connections and unlimited enterprise-grade calling across 46 countries. End-to-end SLAs further ensure your communications operate at peak efficiency. You can deploy 8x8’s X Series across 150+ countries, allowing instant provisioning of local numbers connecting all your offices anywhere in the world. You also benefit from support such as expertise in complying with privacy laws like GDPR or local emergency services regulations. A conventional phone system requires skilled technicians with telephony knowhow at every location for basic maintenance and provisioning. It may also force you to “over provision” users in big blocks to compensate for system inefficiencies, resulting in unnecessarily high maintenance costs. X Series deploys quickly and easily, with one central console for distributed locations. IT can now manage every site from one intuitive web-based console. Make your business more agile—mix-and-match plans, scale services up or down to accommodate seasonal spikes, spin up offices instantly, and provision remote workers with no onsite support. 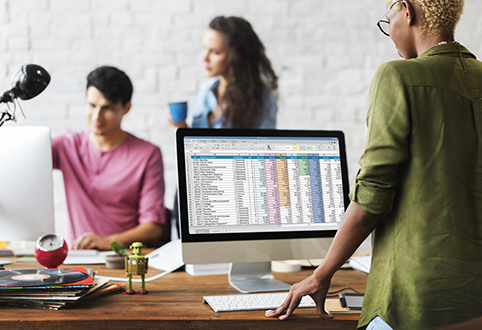 X Series provides out of the box integration with must-have apps such as Salesforce, Netsuite, Office365, Google and many more. Easy-to-use APIs also allow you to enhance your business workflows by improving system-of-record information access from your integrated X Series communication and contact centre solution. 8x8 is extremely fast to deploy and easy to use. We can seamlessly set up a new hire with a phone number and voicemail in under a minute! We needed a complete solution: phones, online meetings and call centres. 8x8 is the only hosted VoIP provider that can integrate a virtual call centre into their service.